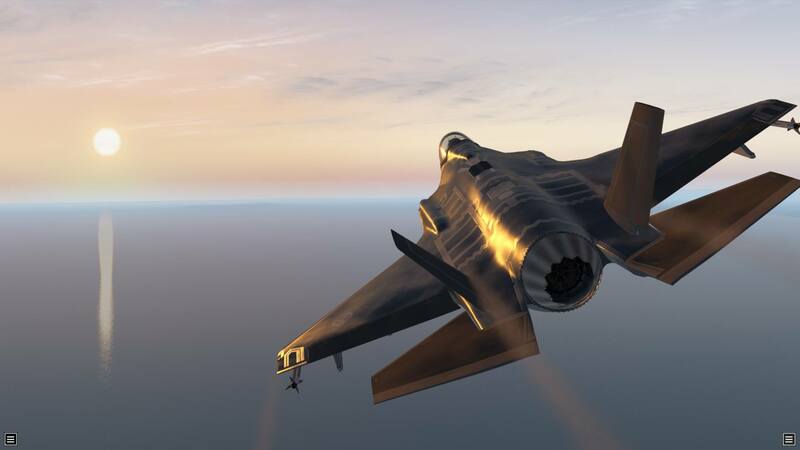 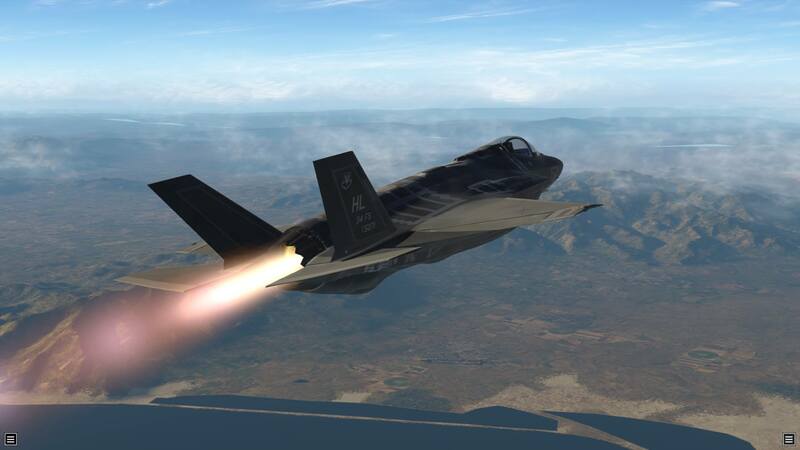 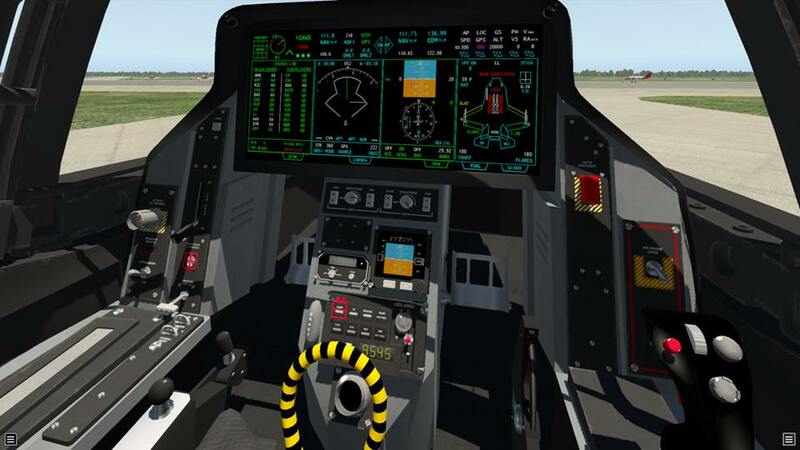 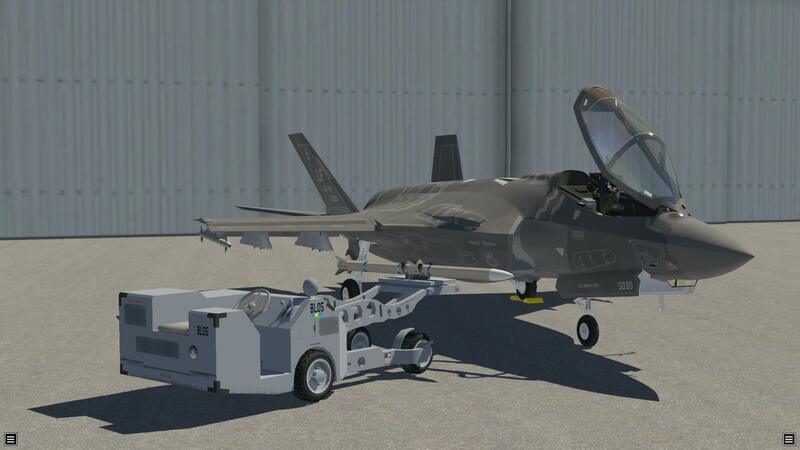 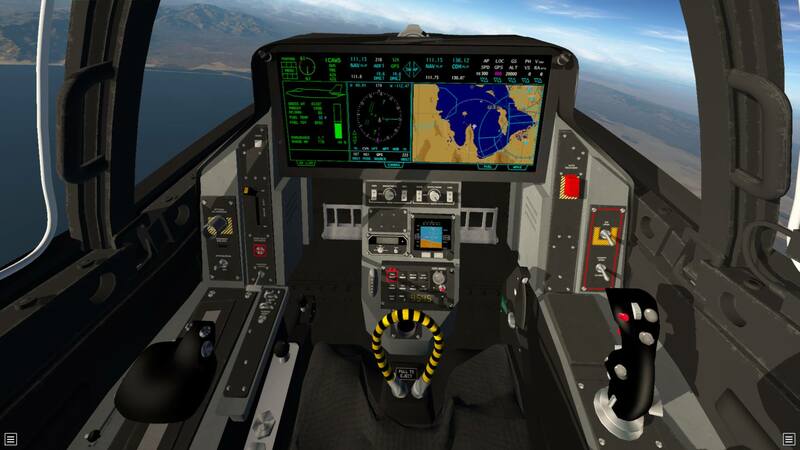 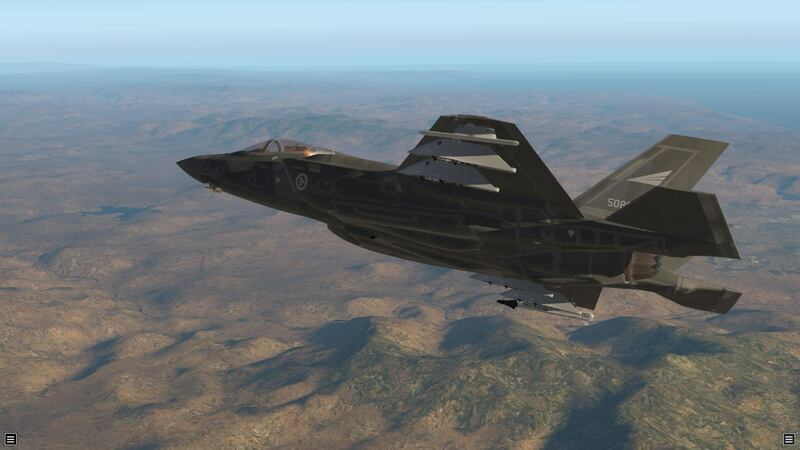 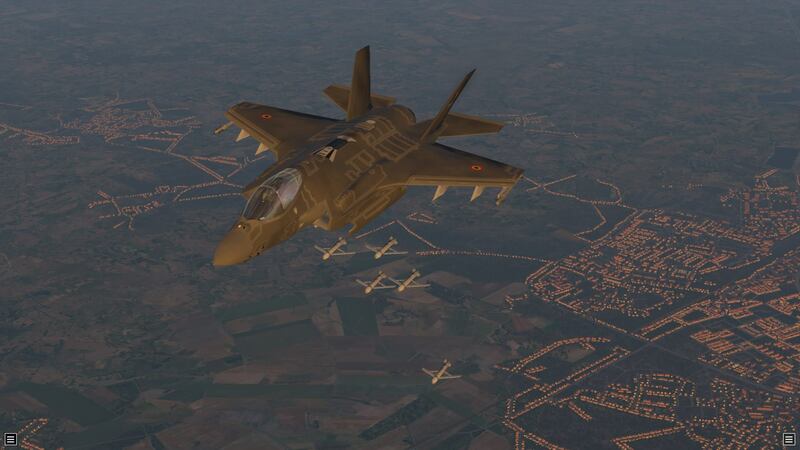 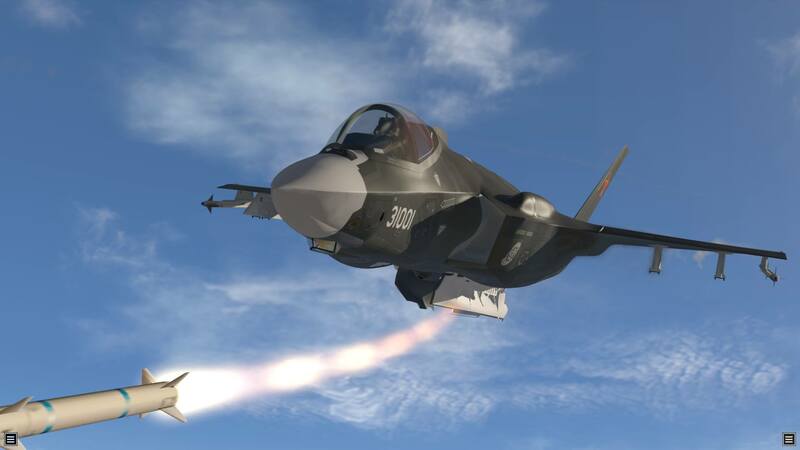 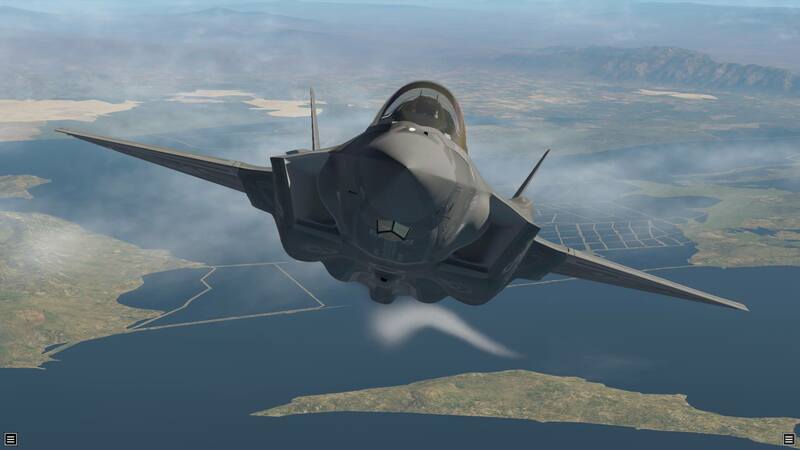 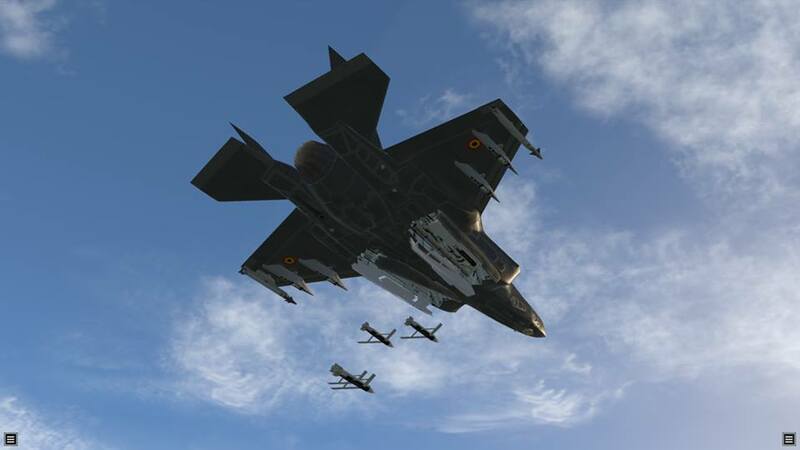 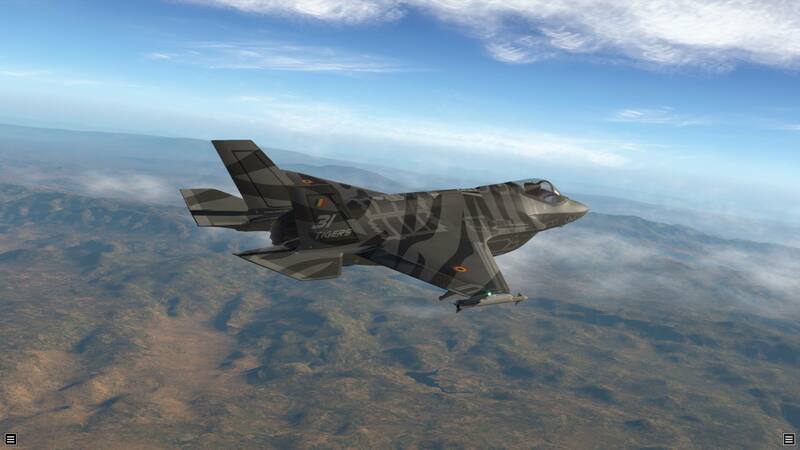 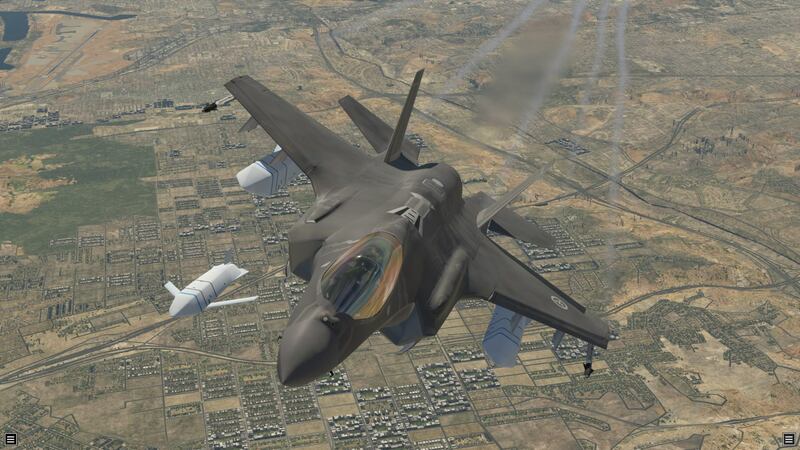 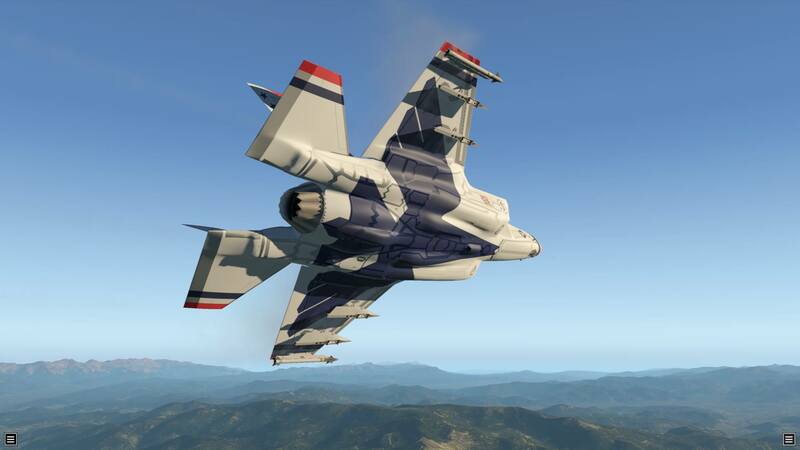 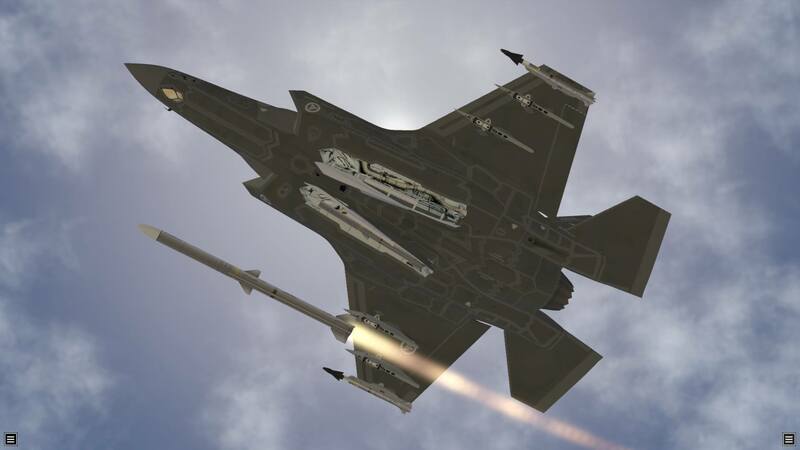 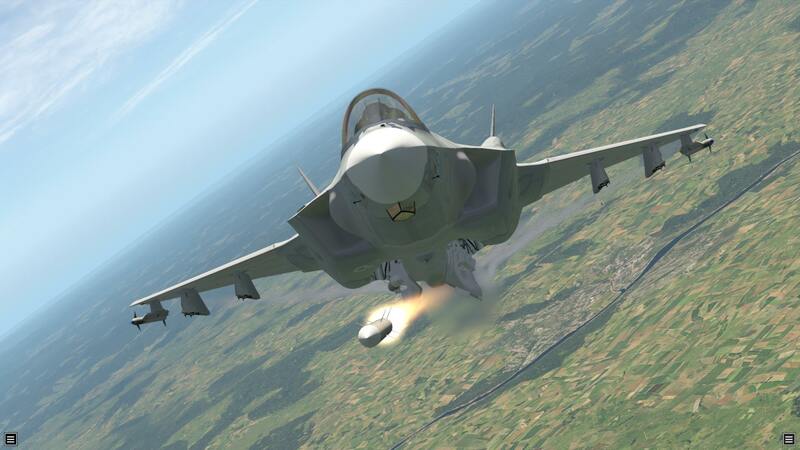 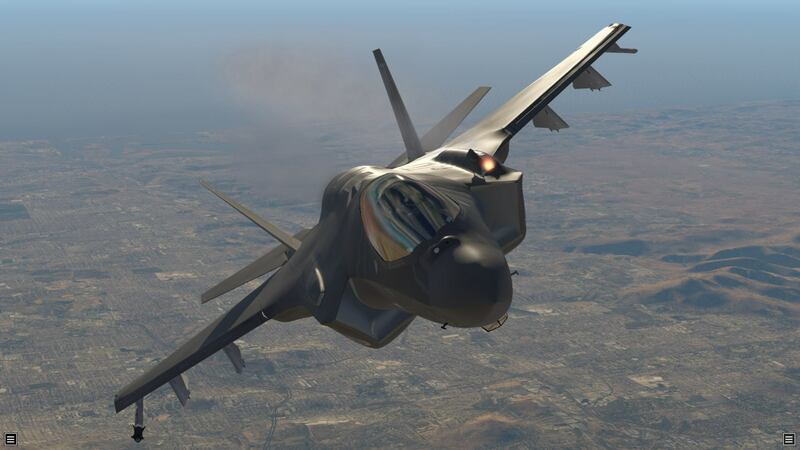 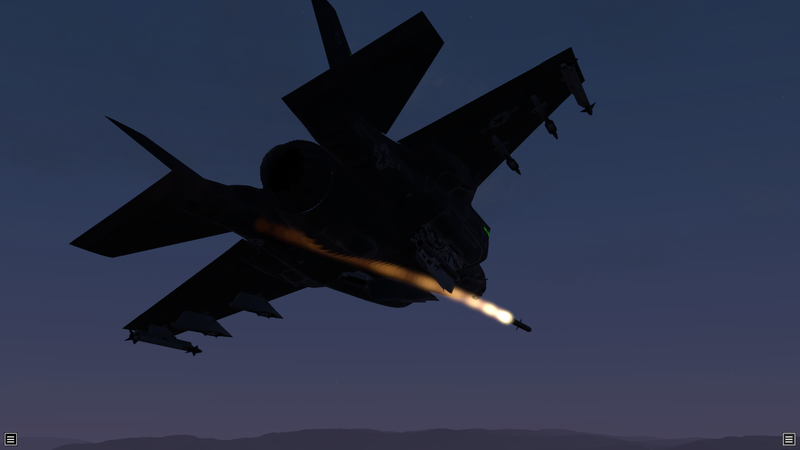 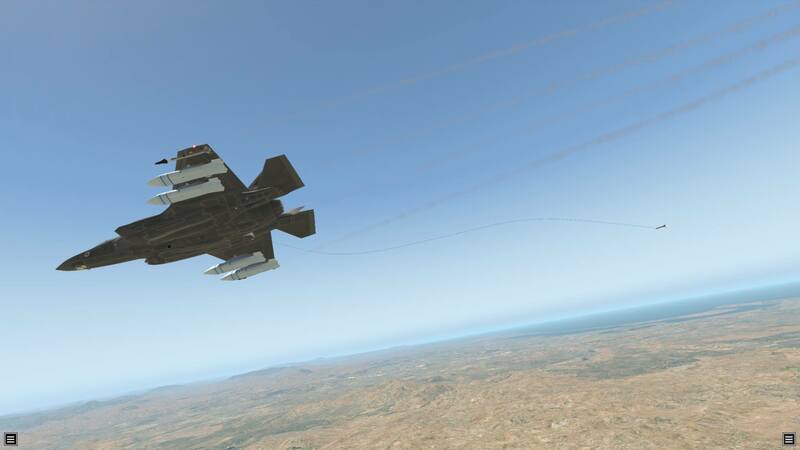 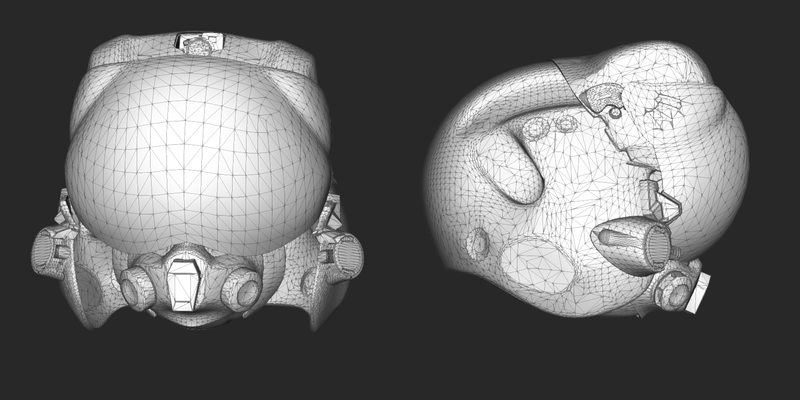 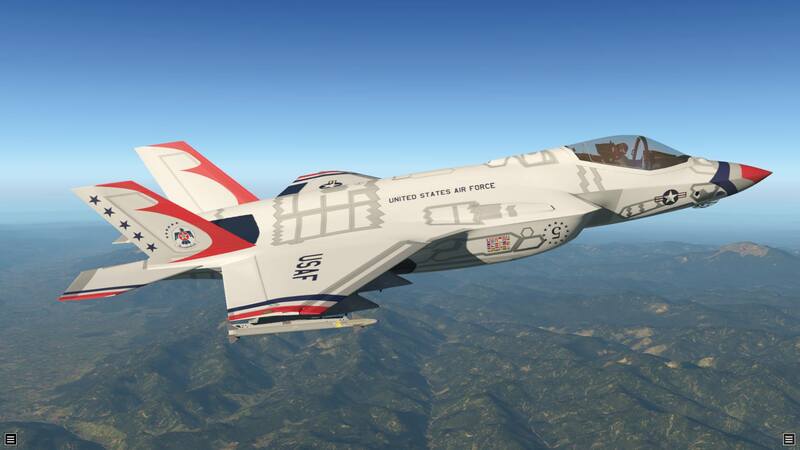 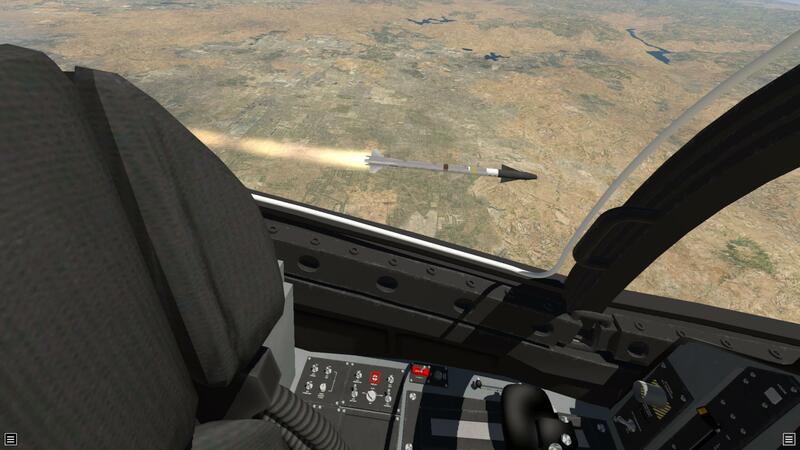 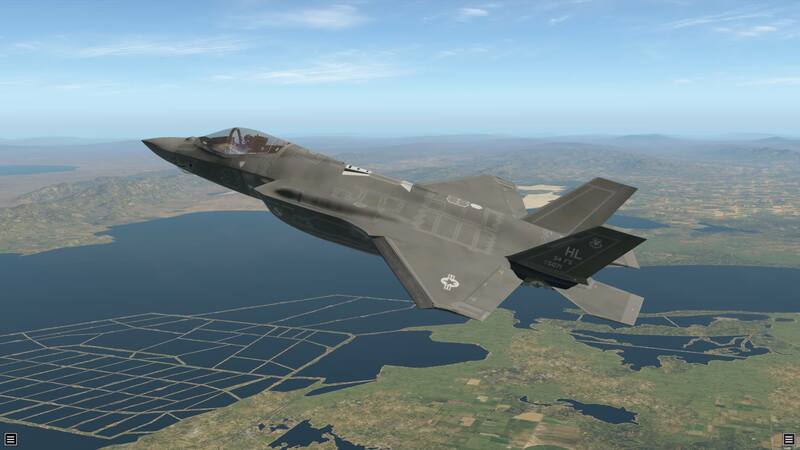 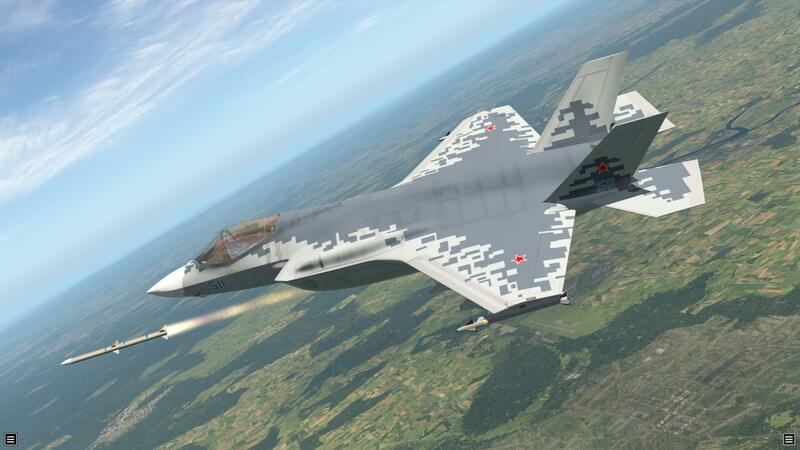 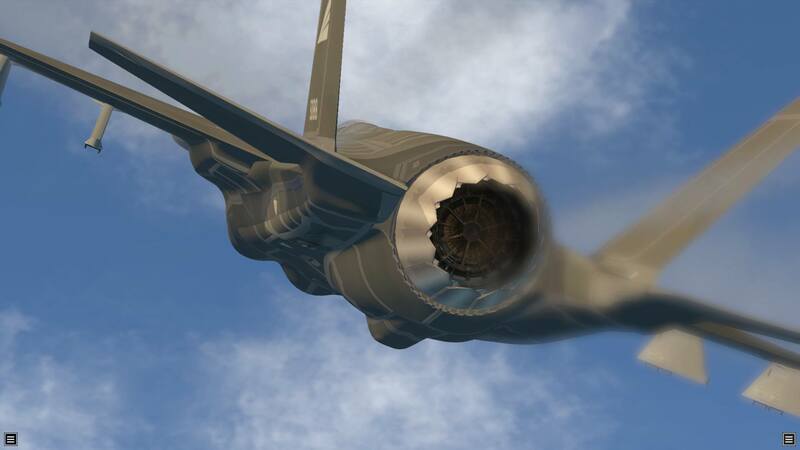 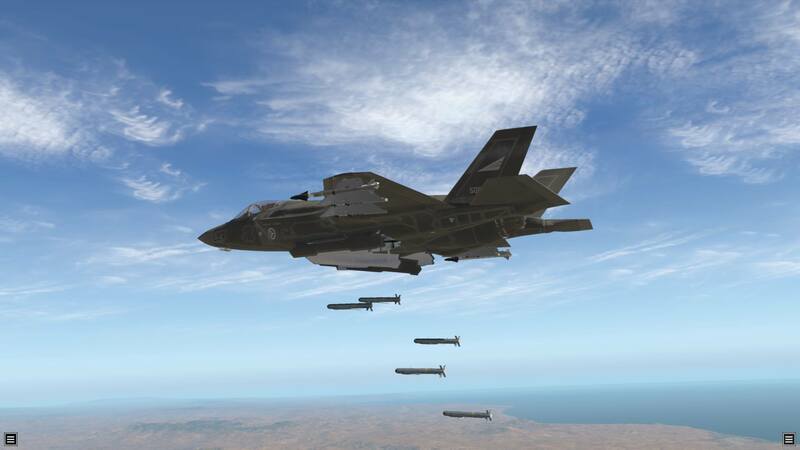 Military aircraft developers AOA Simulations are nearing completion of their latest project, the F-35A. 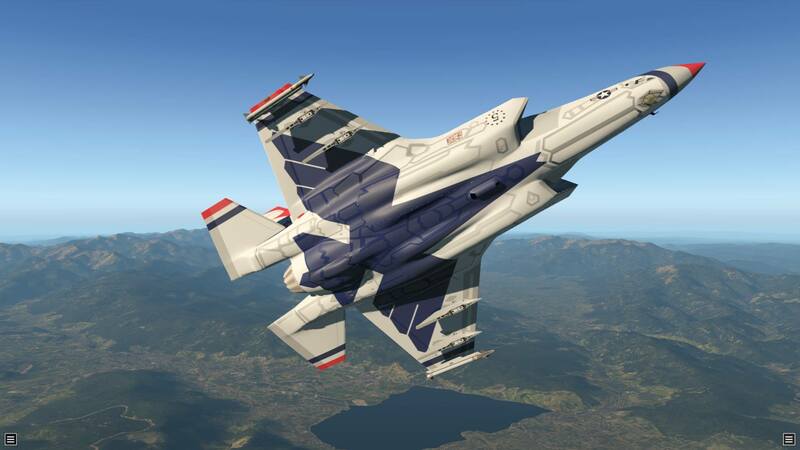 This is their third X-Plane aircraft, after the F-35B and V-22 Osprey, the most recent of which was released in March last year. 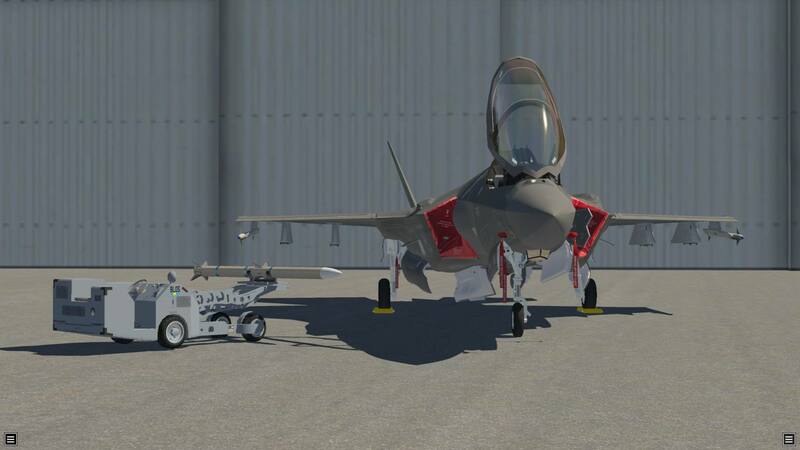 "We are getting closer to release :)"
AOA provide near-daily coverage of their various projects via their Facebook page, though F-35A updates are by far the most popular as the American stealth figher approaches release.